Does your organisation make a significant difference to people's lives but sometimes fail to receive the full amount of funding that you know your work deserves? You can change that by using your impact to grow your income. It's a process we call Impact Maturity and it's the reason we created Makerble. We use a combination of our Services and Technology to help organisations improve their Impact Maturity, their Actual Impact and ultimately their Income. Getting started is easier than you might think. Unsure where to start? Our Client Services team are on standby to help you pick the right combination of services and technology to discover and track your outcomes. Ready to dive in and begin tracking your outcomes? 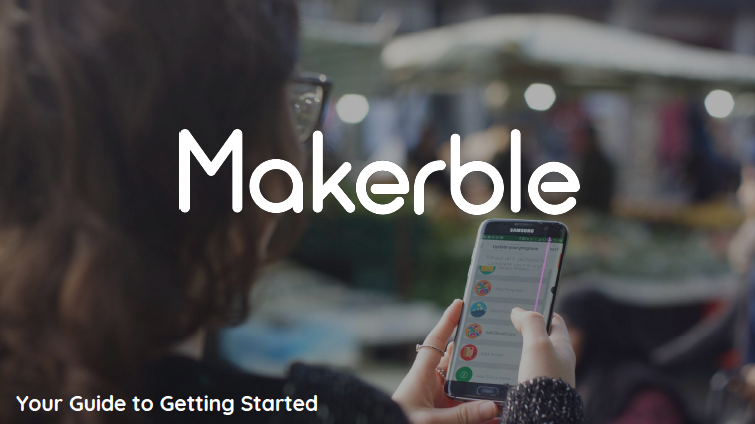 Create a free trial account on Makerble or arrange a demo to have all your questions answered.